Abundance is a state of existence whereby life is fully saturated with love and happiness. For so many years my eyes were closed to the practice of gratitude, a prerequisite and by-product of abundance. But when I spend time each day thinking of those things I am grateful for, and then write them down, and then share them with another, something magical happens. My gratitude manifests into abundance. 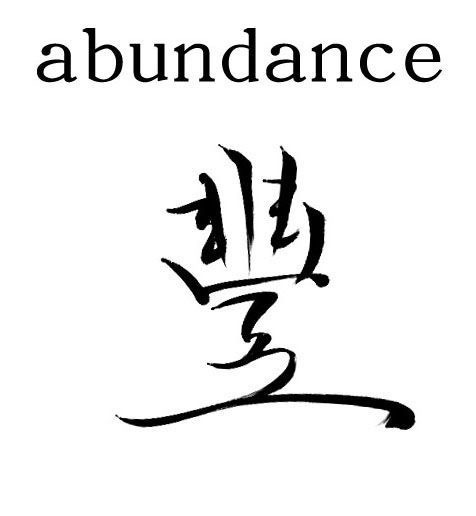 And that abundance manifests into even more gratitude. And so I practice the art of gratitude regularly. And, as a result, life becomes more abundant each day. Which is another reason why ILML!